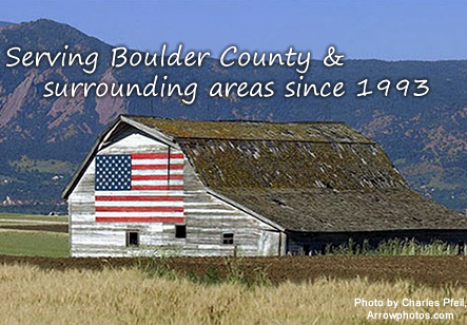 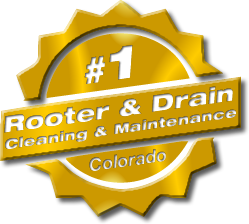 American Rooter is here to meet your sewer camera video inspection needs. 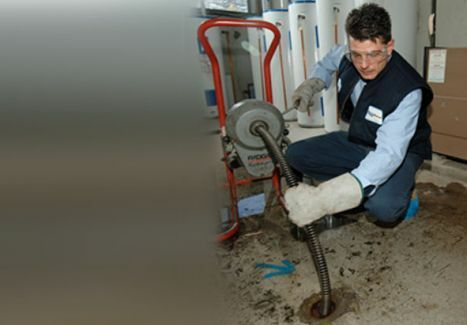 With a sewer line camera inspection, you can not only pinpoint the source of the problem, but you can determine the severity. 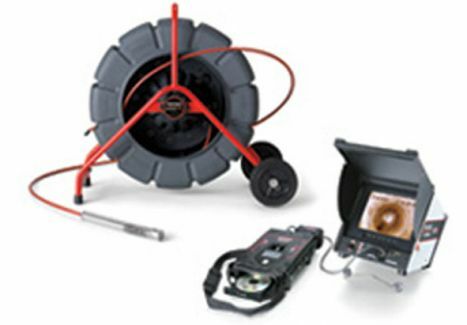 Sewer camera line inspection eliminates the guess work, and can save you a lot of money by minimizing unnecessary work. 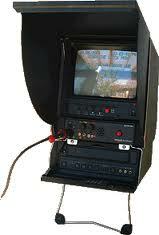 Call our sewer camera video inspection service man today for an estimate.